Fast-forward to 2004 and the company began cutting a new path. Our name was changed to KS Environmental and we added a wider range of environmentally sustainable waste management services to reflect our commitment to environmental management. While we have grown to service over 3000 clients with over 80 vehicles, and employ over 150 staff members, our business vision remains the same. We have a diverse mix of clients coming from a broad range of industries including sporting and entertainment venues, educational institutions, municipal councils, restaurants and catering venues, shopping centres as well as smaller general businesses and the manufacturing sector. 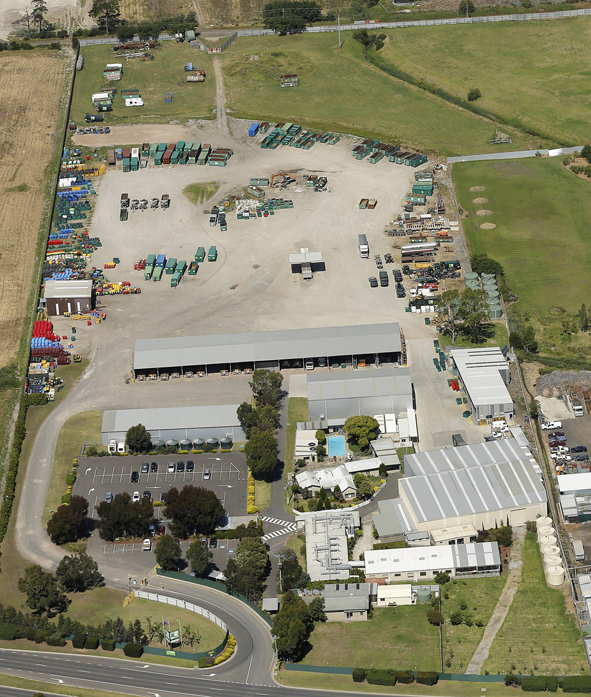 The KS Environmental Group has grown significantly over the years and now operates two sites in the South Eastern suburbs of Melbourne. Here, we house our fleet of vehicles, along with full mechanical and manufacturing workshops, a liquid waste treatment facility and perform customer service/administration functions. We don’t just talk the talk about environmental sustainability. Click here to find out about some of the ways KS Environmental reduces our own environmental impact.